SHOCK ROCKETS Issue #2 May 2000 "Command Decision!" 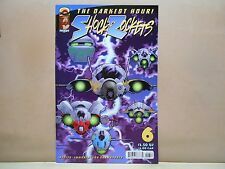 SHOCK ROCKETS Issue #1 April 2000 "We Have Ignition!" 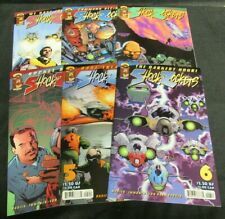 GORILLA COMICS LOT OF 31: CRIMSON PLAGUE, EMPIRE, SECTION ZERO, TELLOS, MORE!